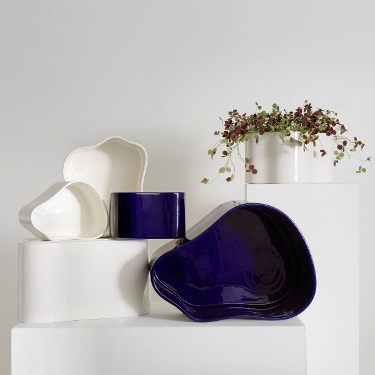 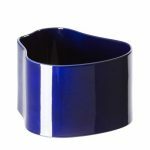 Crafted in ceramic, this plant pot displays a curved, organic shape without corners and was originally created by Aino Aalto for the terrace of the home she and Alvar built on Helsinki’s Riihitie Road. 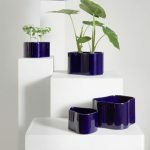 Reinterpreted in three sizes for indoor use, the plant pot embodies the Aaltos’ belief that even the smallest details are worthy of our time and attention. 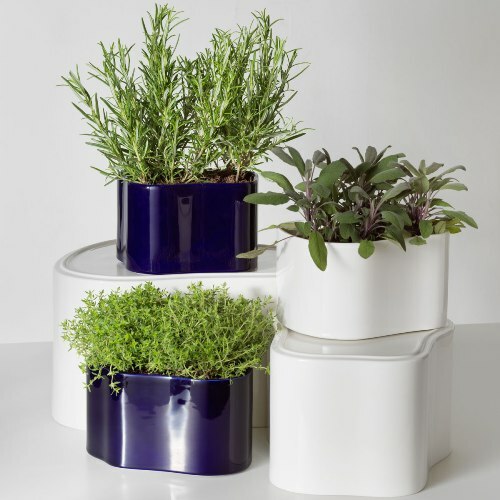 Although the plant pot featured in the Artek presentation at the Paris World Fair in 1937, it never went into serial production. 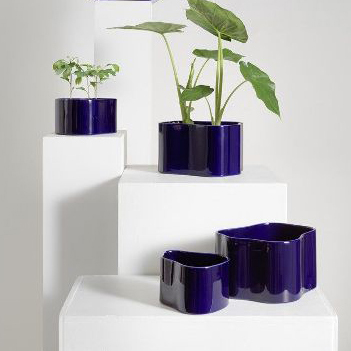 The pot is handmade from ceramic, a material central to the Aalto’s building vocabulary.